To personally witness the ascendance of J. Cole from, quite literally, one of the prevalent artists of the so-called digitally-based “blog era” (that term and word, to this day, makes me cringe) to one of today’s most successful and critically acclaimed musicians is, well, pretty amazing (and one of the reasons I enjoy this job so much). Anyways, when Cole revealed that, at a festival in Queens, that his set would be his “last performance for long time,” it raised suspicion that he was heading back into the studio to finish up the follow-up to 2014 Forest Hills Drive. 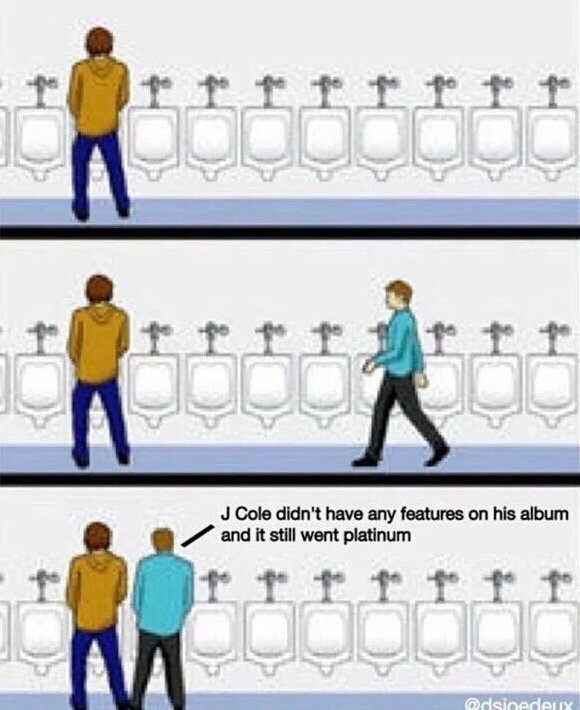 Then, as he did with his third album, he quietly announced that he would release his fourth album, 4 Your Eyez Only, a week after the initial announcement. 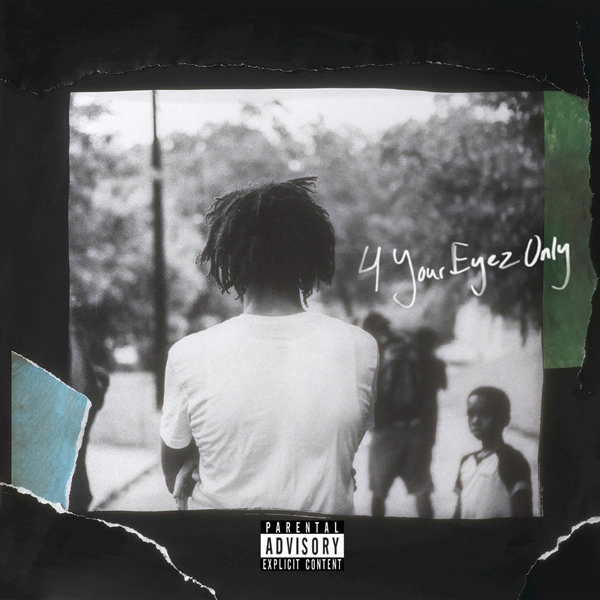 Following an accompanying documentary called Eyez — which included the songs “False Prophets” and “Everybody Dies” (the former which, infamously, criticized one Kanye West) — 4 Your Eyez Only has arrived to much anticipation. 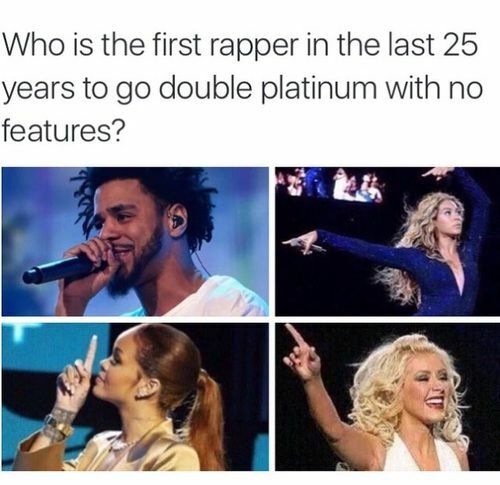 And like its predecessor, Cole will go without features and handle each of its ten tracks on his own. Stream 4 Your Eyez Only below, and purchase it on iTunes.